A woman under threat of deportation who has lived in the UK for nearly 50 years has been released from an immigration removal centre. Paulette Wilson, 61, who arrived in Telford in 1968, aged 10, from Jamaica, spent a week at the Yarl's Wood centre. Government guidelines state that anyone who settled in the UK by 1 January 1973 has the right to remain in the country. Heather Thomas, from the Refugee and Migrant Centre, said she was "amazed" the Home Office "ignored" evidence. Ms Wilson was due to have an appointment with the Jamaican High Commission on Wednesday to arrange a passport. Her solicitor, James Wilson, said evidence had been supplied to the government that she had been in the country prior to 1973. Her daughter Natalie Barnes said she was very happy her mother had been released. Ms Wilson, who now lives in Wolverhampton, was looked after by her grandparents in Wellington, Telford, when she first arrived in Britain. She has remained in the country, never visited Jamaica, and has 34 years of National Insurance payments. She also has a British daughter and grandchild, her solicitor said. 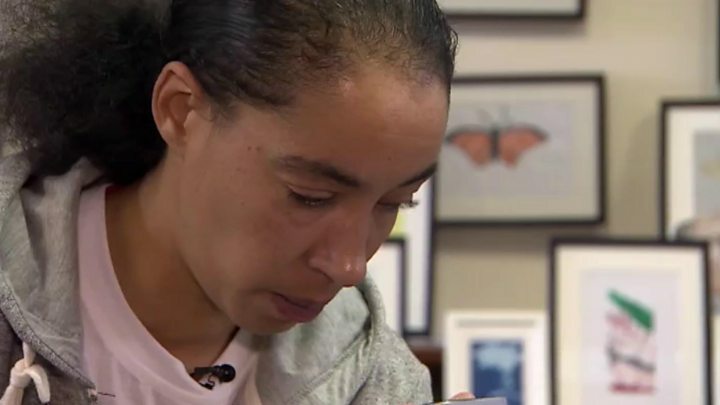 In 2015 Ms Wilson received a letter "out of the blue" saying she had "no right" to be in the country, according to the Refugee and Migrant Centre in Wolverhampton which has been campaigning for her release. She was told she had to register each month in Solihull, and it was while reporting to immigration officials there on 18 October that she was detained and taken to the Yarl's Wood immigration removal centre. Ms Thomas described the way the case had been dealt with as "heavy handed". A Home Office spokesperson said: "We do not routinely comment on individual cases."